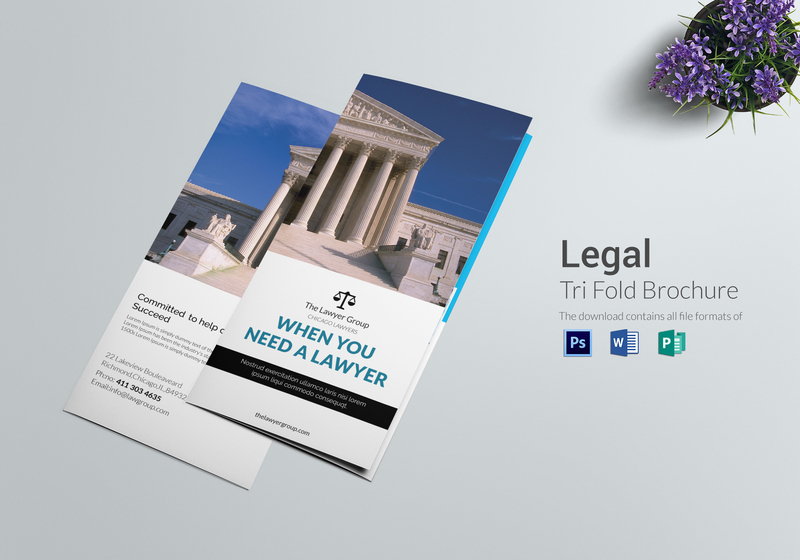 The playing field is not equal for all lawyers, so download this tri-fold legal brochure template to set yourself apart from other law practicitoners in the area. 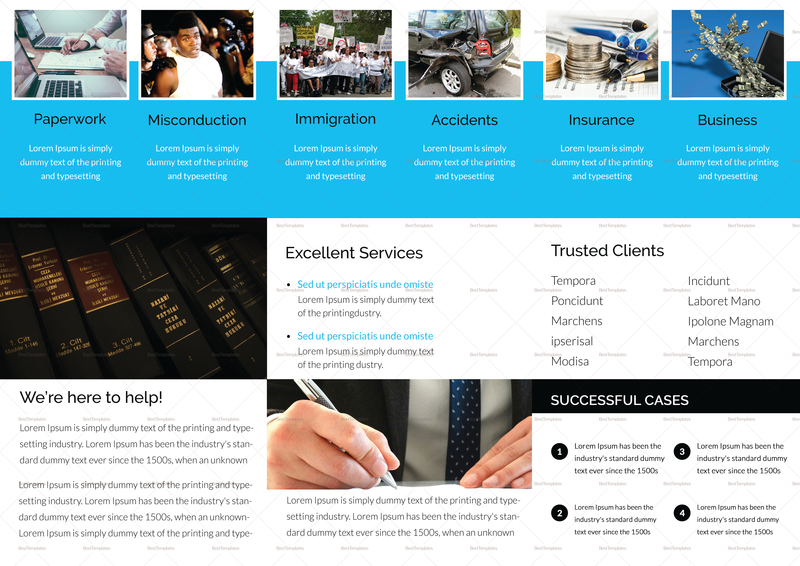 This savvy template is available in different formats, including Word, Adobe PhotoShop, and Microsoft Publisher, so you can customize and edit it as necessary. 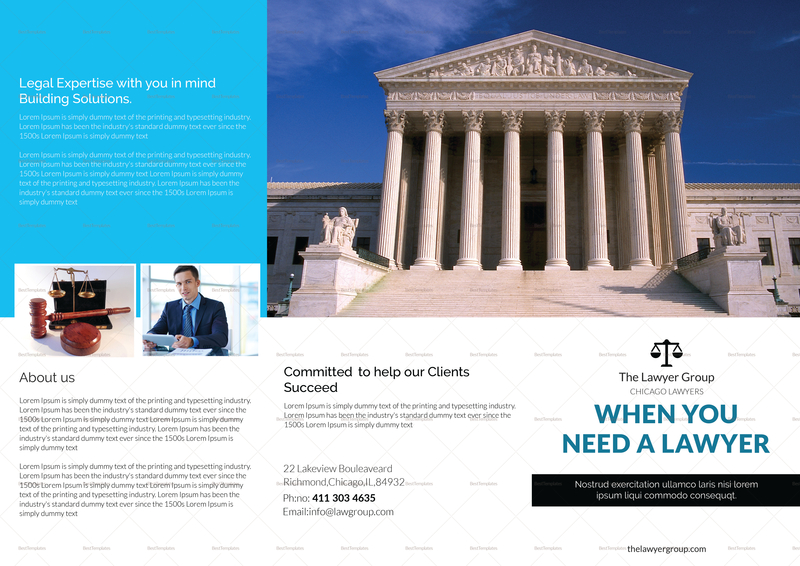 Download this print-ready brochure now.